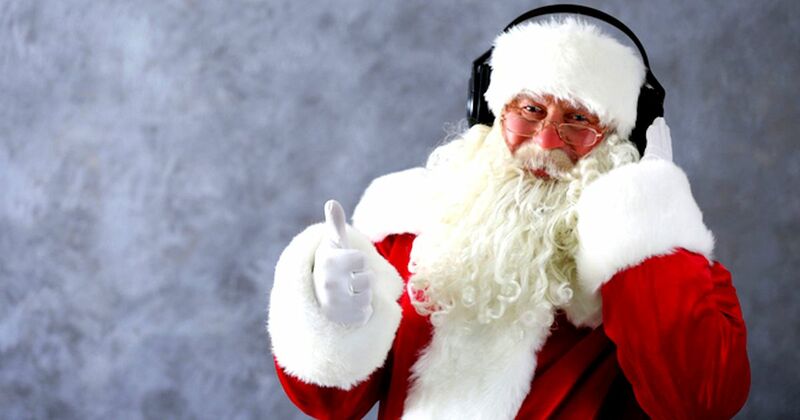 Some stations go all in with loads of Holiday music during the season. Most of us add it lightly, sprinkling the songs of the season into the regular music mix. Either way, it can be done quite efficiently by cloning and editing format clocks, substituting the Christmas categories where desired. The Christmas clocks then need to be put into one or more Dayformats and it’s best to clone and edit those, as well. This three minute video shows the basics.